You might also call him a superhero for speaking out. 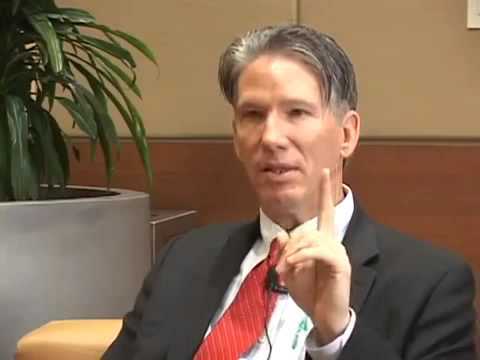 In an interview (link below), he talks about the business of medicine, beginning with reference to a 12-year meta-analysis of chemotherapy treatment published in The Journal of Clinical Oncology that determined that 97% of the time, chemo does not work. 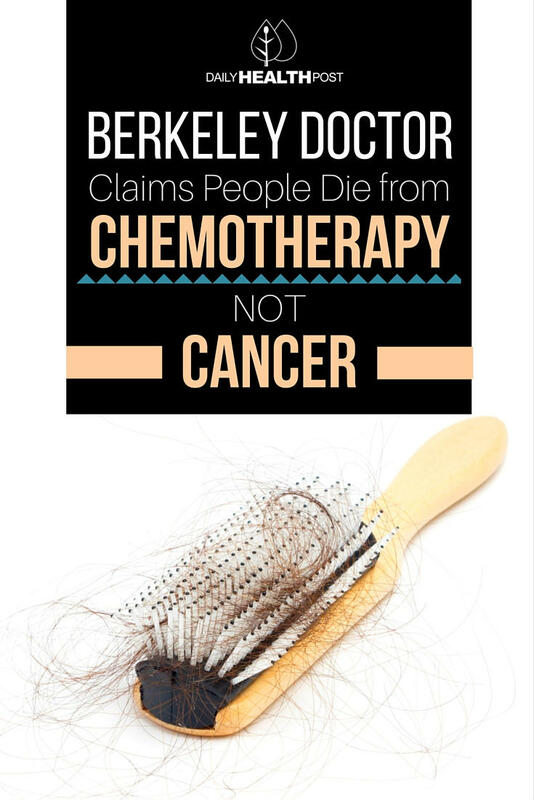 Regardless of what we know about the causes of cancers and natural ways to prevent and treat them, the conventional treatment regimen in North America maintained by medical doctors and the medical establishment employs chemotherapy, radiation, and surgery. Chemo does not work, it makes people sicker and can actually cause other serious illness—including other cancer, Dr. Jones asserts. He is neither alone in this assertion nor is it unfounded. This means that from 1973 to 1994, North American research into the efficacy of chemotherapy in patients with lung cancer showed a median extension in survival rate of TWO MONTHS compared with those who didn’t undergo the chemical treatments. 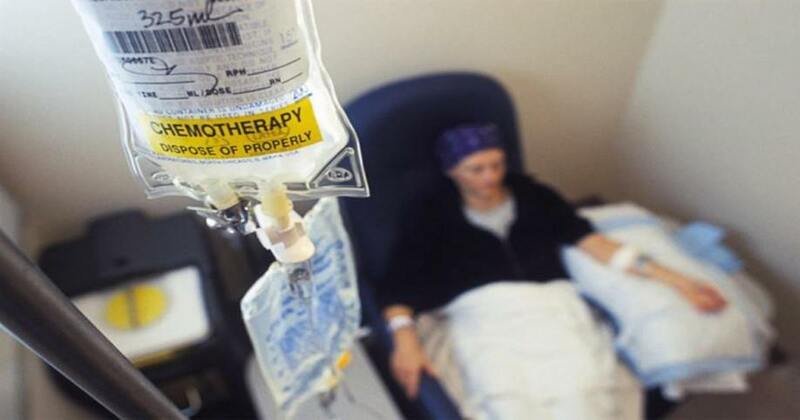 Chemotherapy for the treatment of cancer is not only recommended, it is foisted upon us.